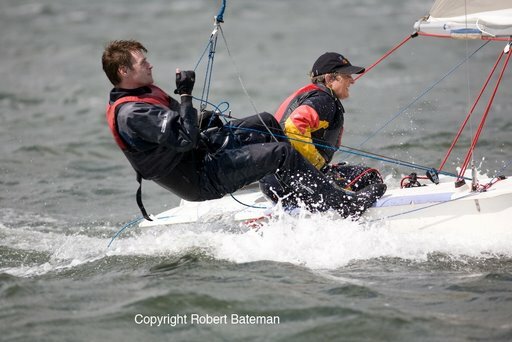 Nice pictures of Louise and Guido at the 2007 Fireball Nationals in Crosshaven last weekend. 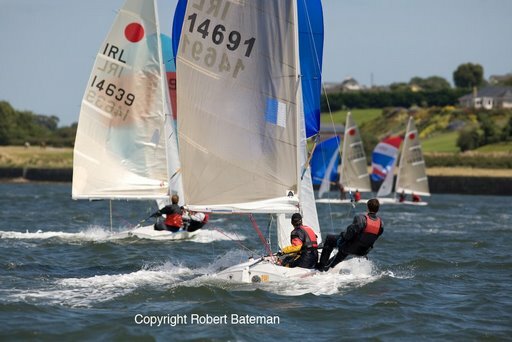 Race write up is here and full results are here. More of Bob Bateman’s pix here.